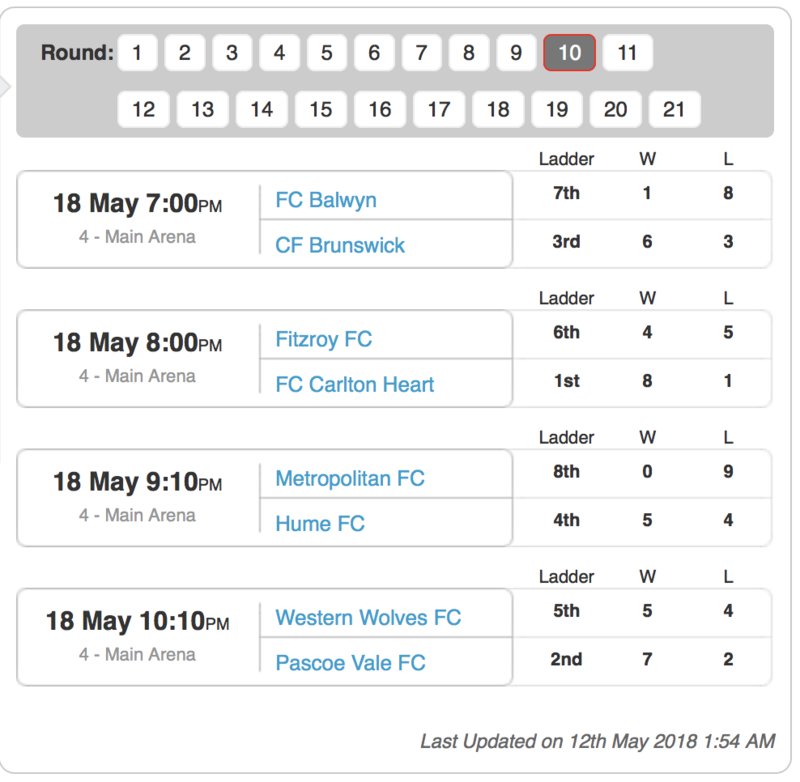 Fitzroy have blitzed past Metropolitan to temporarily move into the top four, with Western Wolves and Hume level on points and yet to play their Round 9 games. 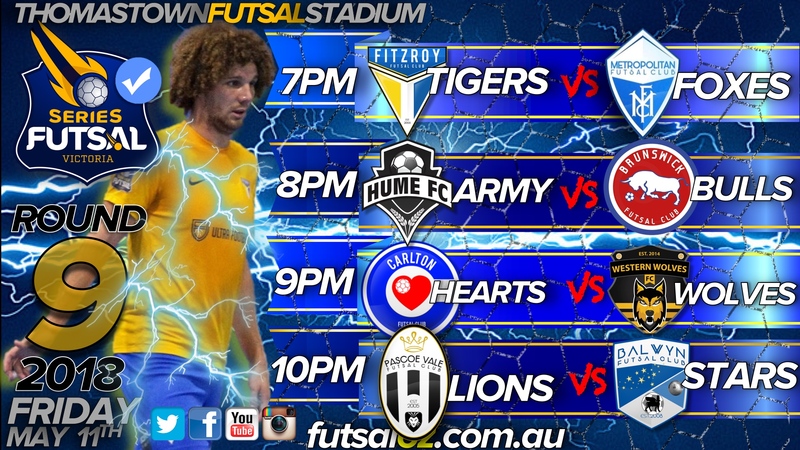 The Tigers got off to a flyer; Corey Sewell scored five first half goals and Jimmy Soufis chipped in with a well-worked effort to help Fitzroy to a comfortable 6-2 lead at half-time. 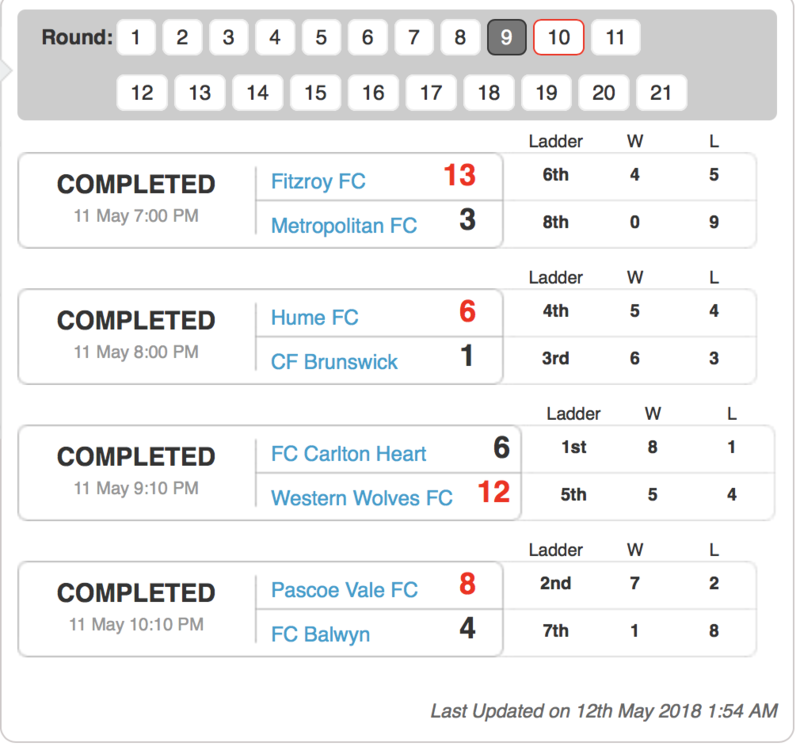 Fitzroy only pushed on from there, putting in an even more convincing second half performance to put another seven goals past Metropolitan, with braces to Scott Rogan and Harry Robotis headliing the second half performance as the Tigers waltzed to victory. Hume have moved within three points of the top three with a well-deserved win over the Brunswick Bulls. The first half was tightly contested with both teams creating chances, but it was Hume who struck first, and then again, to take a 2-0 lead into the half-time break. 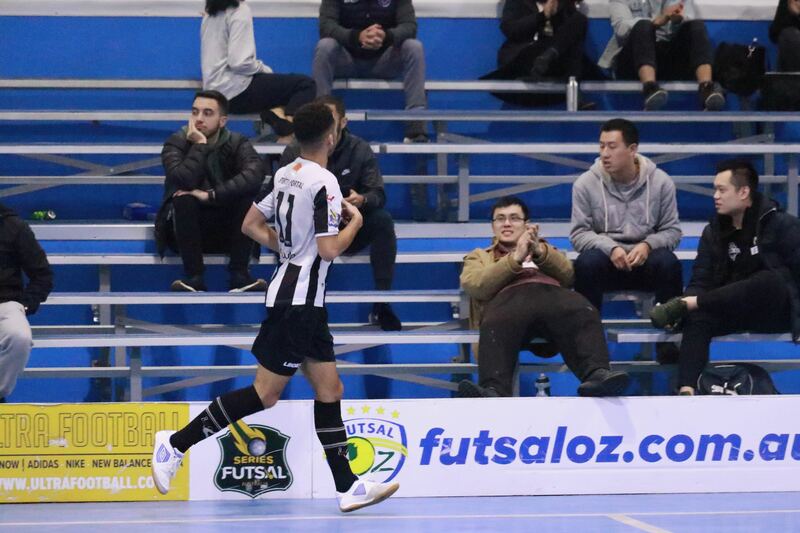 Brunswick got one back in the second half, but The Black Army were not deterred, and they extended their advantage to carry a 4-1 lead into the final five minutes of the game. 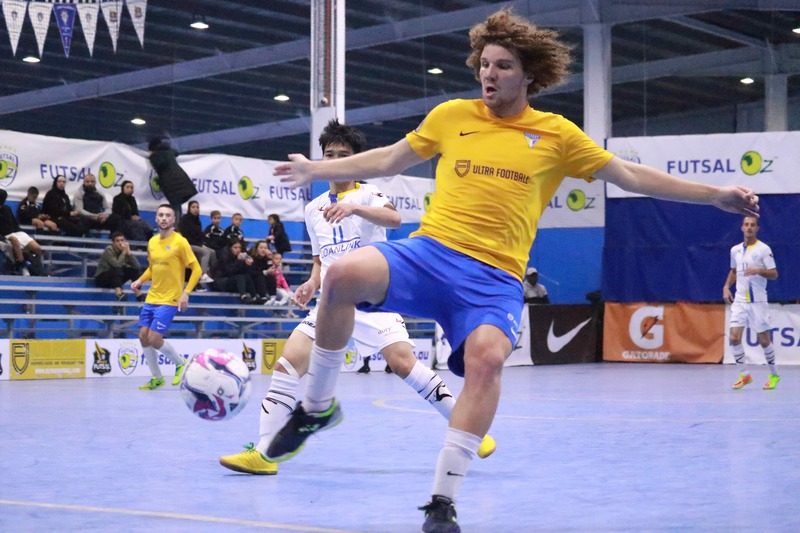 Brunswick deployed the fifth-man tactic in a last-ditch attempt to get back into the game, but Hume weathered their advances and scored two more goals to claim a 6-1 win. Western Wolves have stunned Carlton Heart with a dominant display that saw them hand the Heart their first defeat of the season in convincing fashion. It was the Heart who got off to the better start, scoring the first two goals of the game inside the opening two minutes. 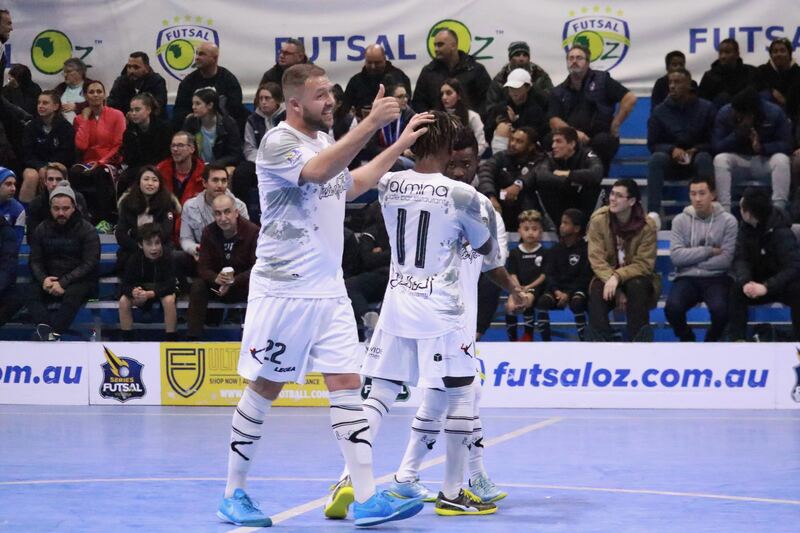 But the Wolves hit back with two of their own in double quick time through Sofiane Soufi. 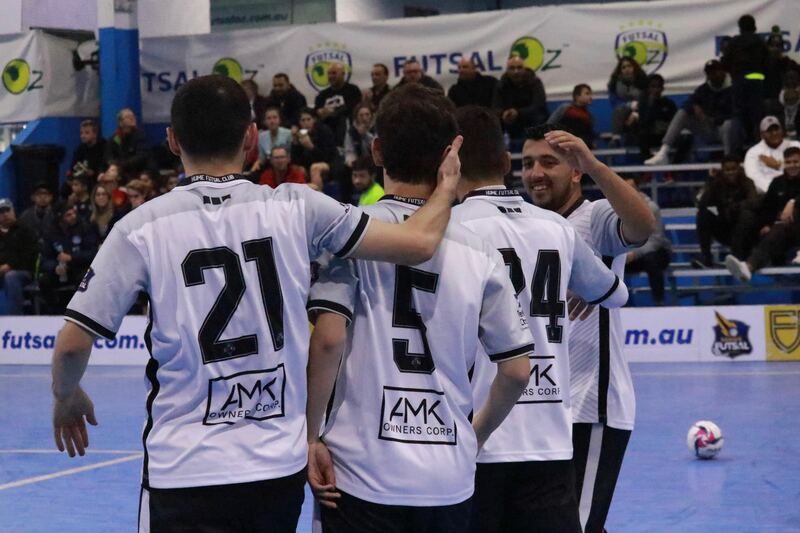 From that point on it was all Wolves as they asserted their authority on the game, scoring a third to go in front and kicking on to score another three after that and take a 6-2 lead into the half-time break. The second half was not much better as far the Heart were concerned, with the Wolves completely overrunning the Heart to open up an eight goal lead late in the second half. The Heart did manage to score two late goals to stop the loss becoming their heaviest since their relegation season in 2016. The win leaves the Wolves in 5th, just three points behind Brunswick in third. 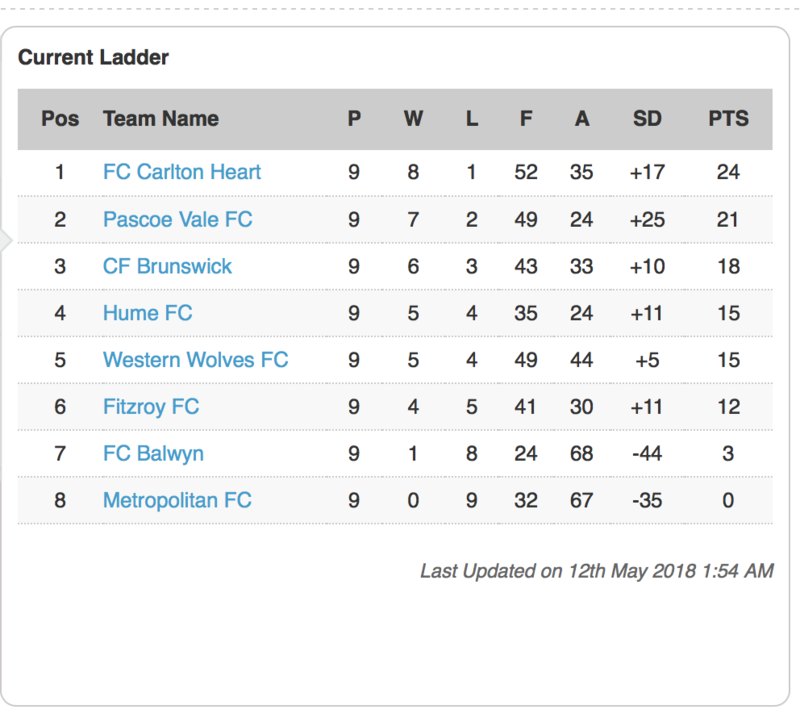 Pascoe Vale have staved off an early scare from Balwyn to win and go within three points of Carlton Heart at the top of the table. Pascoe Vale took a two goal lead early, but Balwyn struck back and equalised soon after. Pascoe Vale regained control and took the lead into the break, before kicking on and extending that lead in the second half. Balwyn took advantage of numerous Pascoe Vale mistakes in defence to score twice and regain a glimmer of hope, but the Lions finished strongly to see out the game.